Watch out for the new program (PAIRED) seeking lasting transformation of the seed industry in West Africa. The Regional Seed Committee is a body set up by the ECOWAS and UEMOA Commissions and the CILSS Executive Secretariat. It is in 2014 that these three regional institutions have decided to set up firstly: a single Regional Seed Committee, hereinafter referred to as the Regional Committee for ECOWAS-UEMOA-CILSS for Seeds, and secondly a single RegionalCatalog of species and plant varieties, hereinafter referred to as the “Regional Catalog of ECOWAS-UEMOA-CILSS Species and Plant Varieties”. Import and export of seeds and seedlings (terms of practice and standards), including commercial matters (import / export, quarantine, etc.). 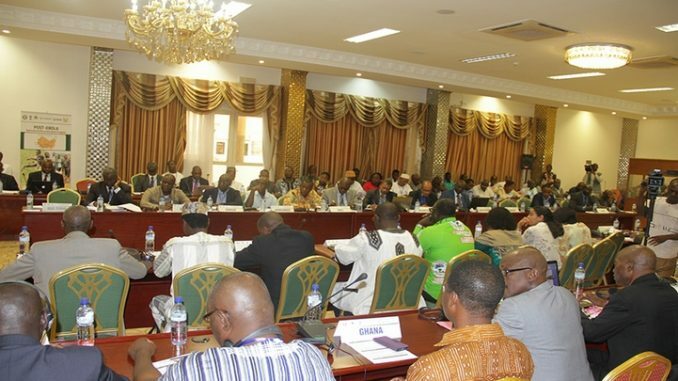 The Regional ECOWAS-UEMOA-CILSS Seed Committee held its first two ordinary meetings, respectively, in Abidjan, Côte d’Ivoire, on August3rdand 4th2015, and in Bamako, on August29thand 30th2016. At its second meeting (i) two implementing regulations, namely the Regulation on the organization of the regional catalog and the regulation on technical regulations related to the quality control and certification of seeds, and (ii) its first Regional Catalog (2016), with 1496 plant varieties of the 11 priority crops of the regional space. The Committee recommended that this regional catalog be published every two years and kept available in the three officials languages of the Regional Institutions (French, English and Portuguese). Is the ‘WASP Model’ a Game Changer for the Seed Industry in West Africa?